Over the past two years, eLeaP has published several posts on how augmented reality (AR) will soon transform workplace training. As most of these posts have also noted, however, we have yet to find the equipment needed to truly usher in an era of AR-based training. This week, Google announced that despite abandoning Google Glass in 2015, it was rolling out a new version of Glass and this time, it was targeting workers, specifically workers who need to be hands-free on the job. Today’s post examines how AR-based learning will get a huge boost with Google Glass 2 now on the market. Google Glass 2 will support workplace training and mainstream AR-based training on several levels. Of course, with these features, there is no question that Glass 2 will also give employers heightened ability to see what their employees are doing (from their perspective), to track and evaluate their work, and as a result, to deliver training that is specifically geared to their strengths and weaknesses. In this way, Glass 2 may finally usher in an entirely new era of workplace training and evaluation. According to Google, there are already many workplaces (e.g., GE, Volkswagen, and McKinsey&Company) who are already using Google Glass 2 to perform a very wide range of tasks in the workplace. If you want to bring Google Glass 2 to your workplace, however, you’ll need to talk to a Glass Partner to get a cost estimate. Google’s partners include Augmedix, which bills itself as “a documentation automation platform powered by human experts and software that frees physicians from computer work and allows them to focus on what matters most: patient care” and Proceedix, which describe itself as a “Software-as-a-Service-based central platform to manage enterprise procedures, work instructions and inspections in an easy way, while making the remote execution paperless and mobile” among several other companies. While Google Glass 2’s long-term traction is yet to be seen, so far, initial reports suggest that Glass 2 is receiving far more thumbs up than Glass 1 ever did and responding to a workplace training need. 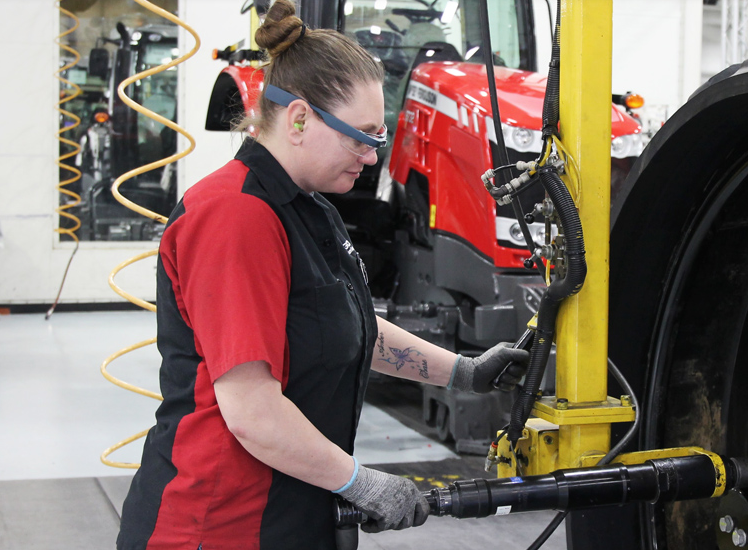 A recent Forrester Research report predicts that by 2015, over 14 million U.S. workers will use smart glasses, such as Glass 2, at work. If this is true, it seems likely that Glass 2 and likely many competitors are here to stay.